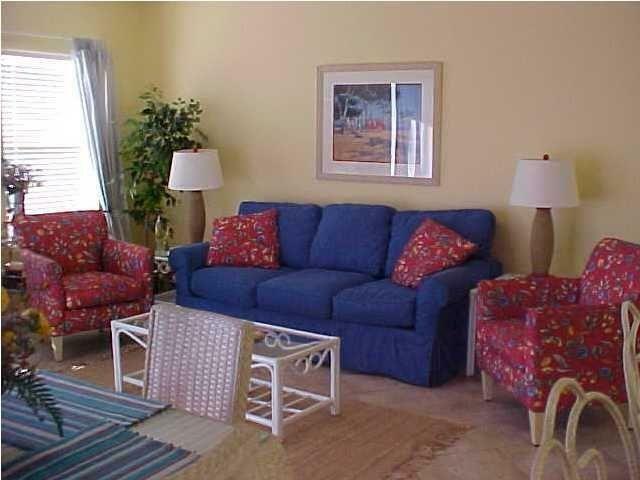 Nicely decorated and well maintained 1 bdrm condo in the popular Beachwalk area! Balcony and living room have a limited view of the Destin Harbor! Fully furnished and rental ready with king bed in master bdrm, bunk beds in hall, and queen sofa sleeper. Great rental history! 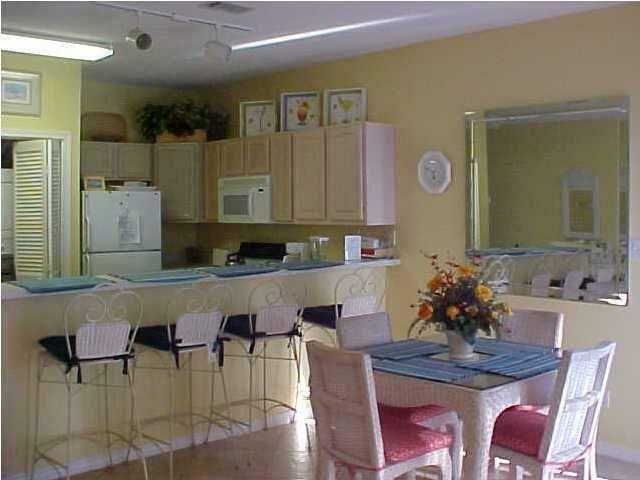 SPC is a residential style resort occupying 43 acres in the heart of downtown Destin. 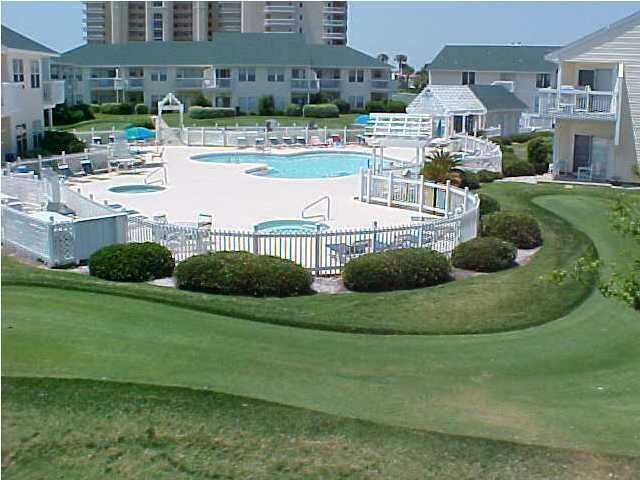 Favorite amenities include 1100 ft beachfront, 5 pools, 6 tennis courts, canal docking by reservation and availability, marina slips for lease by availability, boat launch, and the favorite 9 hole pitch and putt golf course. 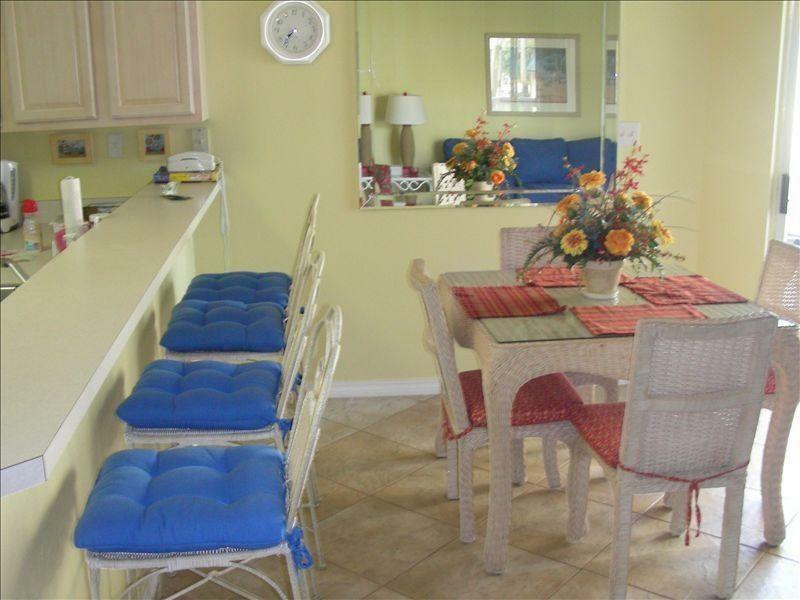 All this within walking distance to numerous shopping areas, restaurants and additional area attractions. More and updated photos coming soon upon the departure of winter guests. Listing courtesy of Sandpiper Cove Realty.